On the 22nd of September 2015 Bulgaria celebrated 107 years since the official announcement of the Bulgarian independence. Independence was officially announced by manifesto in the “Sv. Chetirideset muchenitsi” church in the city of Veliko Turnovo on the same date in 1908 when royal prince Ferdinand I accepted the title Bulgarian Tsar. 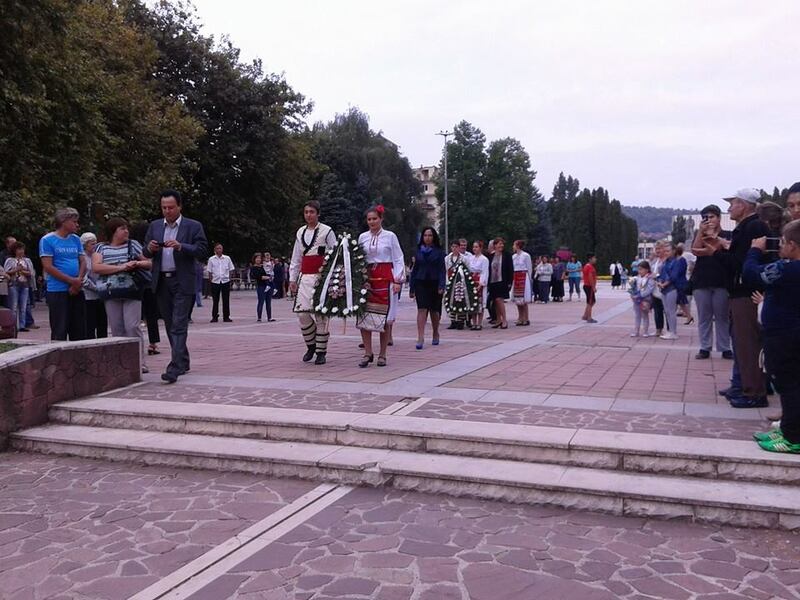 Deputy Regional governor of Montana Nina Petkova, accompanied by servants of the Regional administration placed wreaths and flowers in front of the monument of the heroes who sacrificed their life for the cause. Official celebrations on the occasion of the Independence Day took place in all the municipalities of Montana Region. 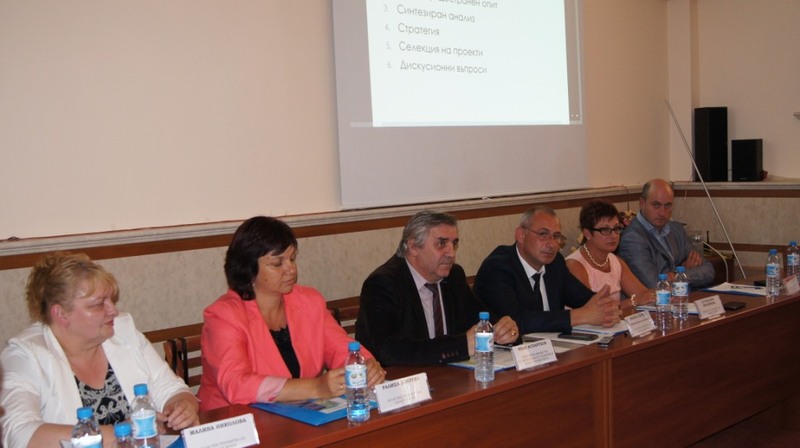 Regional governor of Montana Region Ivaylo Petrov participated in a regular meeting of Nortwestern Region’s Development council which took place on 09-10.09.2015 in the city of Vratsa under the guidance of Malina Nikolova – Regional governor of Vratsa Region and Chairperson of the Development council. The event was also attended by the Deputy Minister of the regional development and public works Ivan Asparuhov, Representatives of different ministries, Regional governors of Montana, Vratsa, Pleven and Lovech regions, Deputy regional governor of Vidin Region, municipal mayors, representatives of national employers’ organizations and syndicates, representatives of the National territorial development center, the Local governance reform foundation and the academic field. Bulgarian Prime-minister Boyko Borisov visited Montana Region on the 8th of September 2015. He was an official guest of the opening of the new drinking water treatment plant in the village of Barziq, Berkovitsa municipality. The amount of the investment is 5 600 000 leva, financed by the Rural Regions Development Programme. The length of the water-main is about 10 km. Among the official guests of the ceremony were the Minister of the environment and waters Ivelina Vassileva, Member of Bulgarian Parliament Desislava Atanasova, Regional governor of Montana Region Ivaylo Petrov, Deputy regional governor Nina Petkova, Mayor of Berkovitsa Municipality Dimitranka Kamenova, Director of the “Agriculture” State Fund Rumen Porojanov and others. 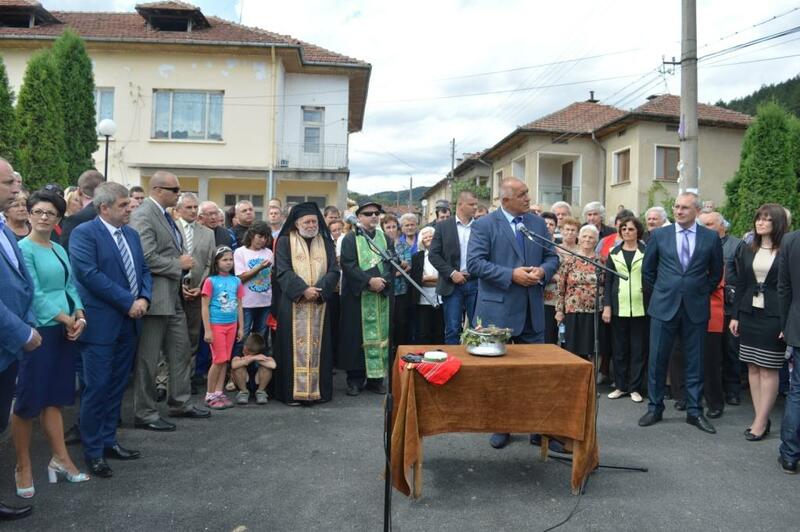 Prime – minister Boyko Borisov visited also the city of Berkovitsa for the opening of the new stadium, which is renovated with the financial support of the EU funds. 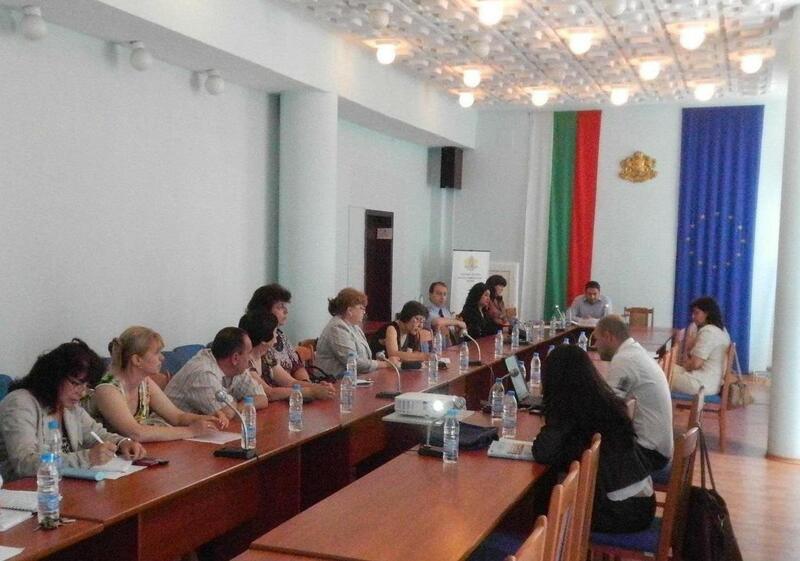 A regular joint meeting of Northwestern region’s development council and co-ordination committee took place on 11-12 of June 2015 in the city of Varshets under the guidance of its chairperson – Mr. Ivaylo Petrov, Regional governor of Montana. Event was attended by representatives of Ministries, Rregional governors of Vidin, Montana, Vratsa, Pleven and Lovech regions, Deputy regional governors, municipal mayors, syndicates, state administrative structures and universities. Mr. Ivo Tsvetkov – municipal mayor of Byala slatina was chosen to be a chairperson of the council for the time between 01.07.2015 and 31.12.2015. Regional ethnical and integration matters council of Montana had a regular meeting on 21.05.2015 in conference room №1 of the Regional administration. During the event, which was led by Deputy regional governor Petar Petrov, council members adopted the updated municipal action plans in confirmation of the integration policies, regulated by the Regional Roma integration strategy of Montana region 2012-2020. Members were also introduced to Montana Region’s Annual Report about the implementation status of the measures, set in municipal action plans in 2014. Report was presented by Mr. Orlin Orlinov – senior ethnical and integration matters expert in Montana regional administration. 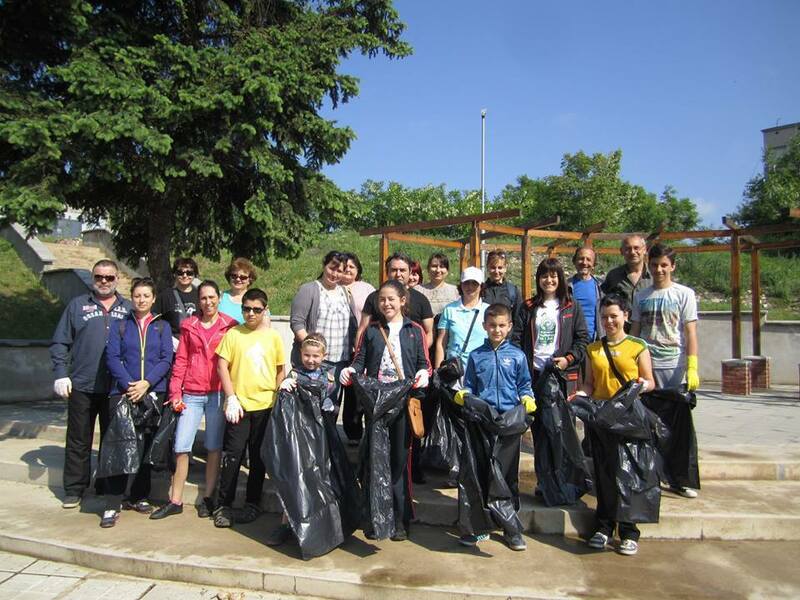 Servants of Montana Regional administration took part in the European cleaning day – the 10th of may 2015. They cleaned the parking area of Ogosta dam’s wall in Montana. Regional governor Ivaylo Petrov together with his Deputies Nina Petkova and Petar Petrov also participated in the event. This year’s campaign was focused on the cleaning of populated areas outside the range of the spring activities, organized by the municipalities on regular basis. Municipalities of Montana region also took part in the national cleaning campaign, organized by BTV Media Group. Volunteers cleaned areas around their homes in the cities. Stadiums, playgrounds and tourist paths nearby populated areas will be cleaned on 17.05.2015 – the World’s day of sports. 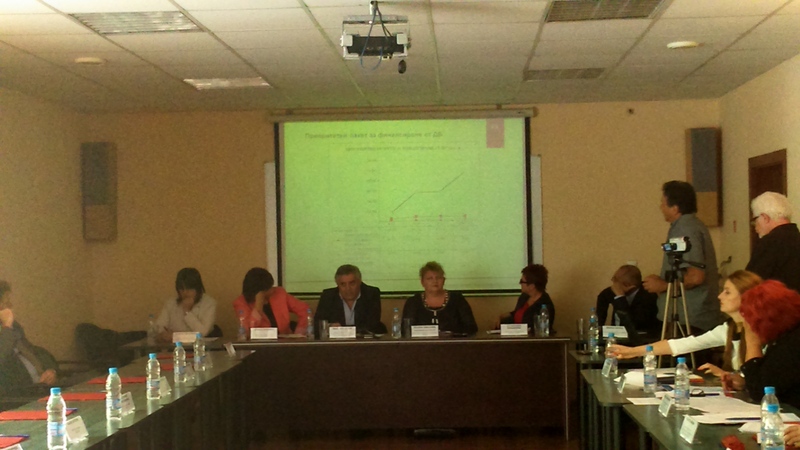 A debatable forum, called “Labour market 2015 – challenges and alternatives” took place on 03.04.2015 in Montana Regional administration, organized by Independent Syndicates Confederation of Bulgaria in co-operation with the “Fridrih Ebert” Foundation. “I sincerely thank the organizers of this event as I believe this is an extremely important and up-to-date topic for our region. I wish you fruitful and successful work in the process of engaging Montana Region’s society in the labour market’s problems and dealing with the challenges and difficulties in the field of employment” stated the Deputy Regional governor of Montana Nina Petkova during her opening speech. Discussion was attended by representatives of state institutions, social commissions and councils, trade-union organizations and employers. 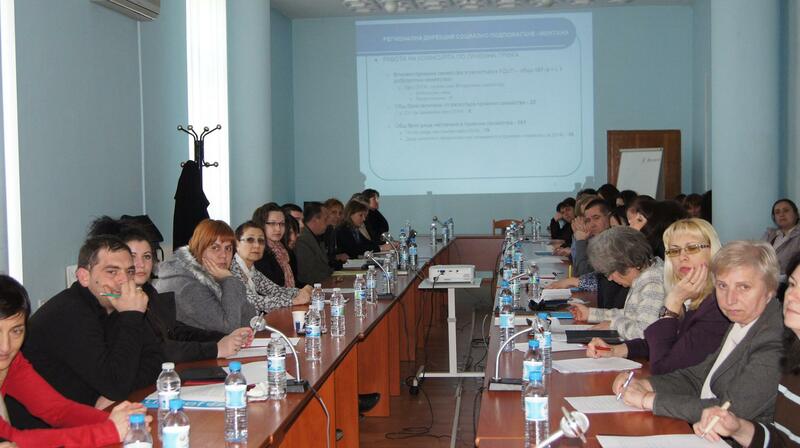 Regional meeting, associated with the Acceptance care social service took place on 03.04.2015 in Montana Regional administration under the initiative of the Regional governor of Montana Ivaylo Petrov and in co-operation with UNICEF – Bulgaria. Event was opened and led by Deputy Regional governor Petar Petrov. 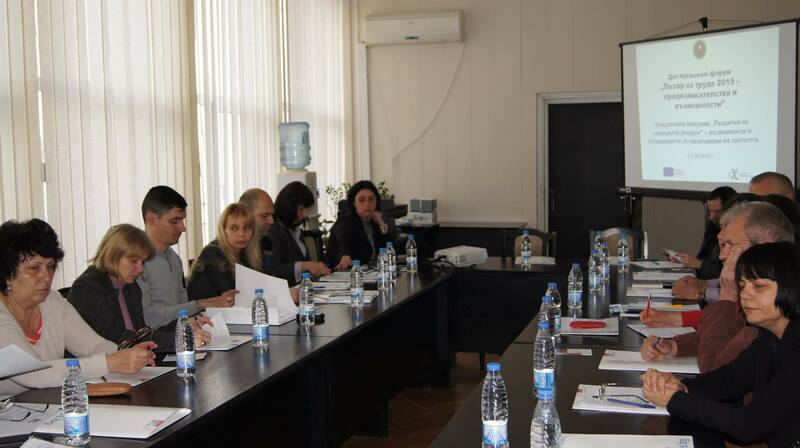 The meeting took place under the slogan “Acceptance care in Montana Region – development, achievements, challenges” and its main objective was to support the institutions, organizations and NGO sector, involved in the process of deinstitutionalization of children care and implementation, in conjunction with the Memorandum, signed with UNICEF, of activities, directed towards improving social condition of vulnerable children and families on the territory of Montana Region.